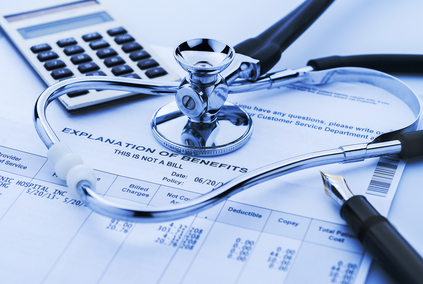 Regardless of the injury, accident or claim, you want to make sure your interests, needs and well-being are in cared for. You also want to be sure your case is in capable hands. 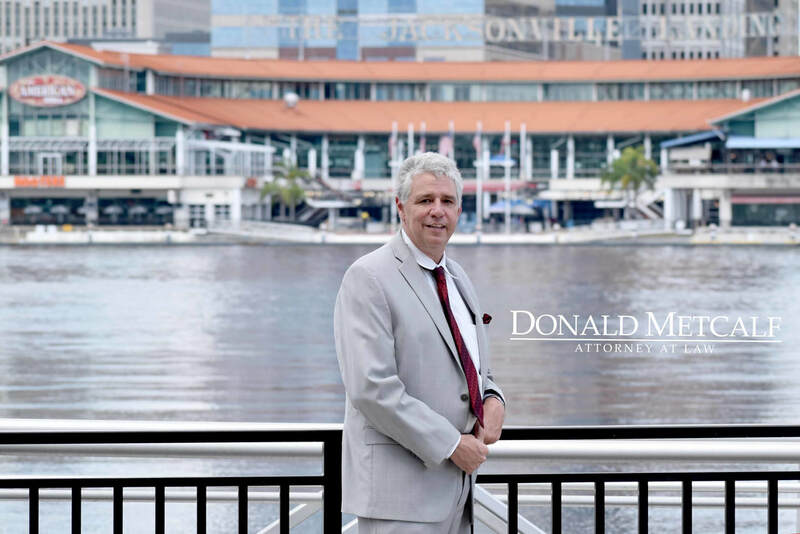 Donald works to understand your needs and everything associated with your case. It’s how he works to bring you the best possible outcome. His dedication to you and making sure you are legally cared for is absolute. Being in an accident is bad enough, recovering from an auto injury and dealing with the after affects can be worse. That’s when having an experienced attorney, the likes of Donald Metcalf, at your side pays off. ​Whether it’s a motorcycle accident or highway pile up, he will handle all the details of your claim and aggressively fight for deserved compensation. Being hit by a commercial vehicle or semi-truck is a lot different than being in an auto accident with a small passenger car. 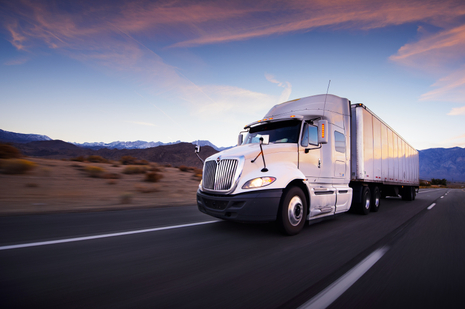 Commercial truck accidents often do more physical damage to property and serious injury to people. And claims tend to involve not just the driver but parent companies and larger insurance firms. There is a lot at stake with a truck accident because it’s not just the driver who might be at fault. If you’ve been involved in commercial vehicle or truck accident, it’s in your best interest to have a qualified and experienced representation. You can be assured the driver and parent company has attorneys – you want one, too. You expect the things you buy to be safe, secure and work the way they are intended. Unfortunately, that’s not always the case. 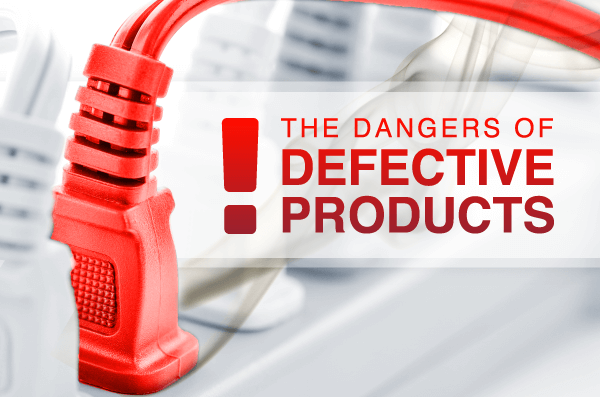 Defective products make their way to store shelves and into shoppers’ carts all the time. Sometimes those defects cause damage and serious injuries. ​With product liability and product liability injuries, it’s important your attorney know the laws as well as understand the process and scope of a claim. As the number of parties responsible and liable for damages can be lengthy – it’s not just the manufacturer or the retailer. Most people know about premises liability because of the term slip and fall. While slip and fall injuries and claims are the most common, premises liability covers a lot more – all dealing with property maintenance, responsibility and property negligence. Property owners aren’t simply expected to make sure their land or buildings are well maintained, safe and secure – they’re legally obligated. And that makes them liable for damages and compensation if you or someone you love is injured, regardless of intent. Injuries caused by construction defects, broken stairs, foreign objects, design flaws, cracked pavement, faulty wiring or falling objects all fit under premises liability. Even being injured on an amusement park ride or at a public park fits. These are just some of what falls under premises liability. ​Trained or untrained, dogs sometimes bite – even the cutest, most cuddly ones. Injuries from dog bites and attacks can leave scarring and disfigurement as well as have lasting emotional affects. If you’re bitten, action on your part will not only help you recover quicker but it might also save someone else from being harmed. Owners are responsible for the actions of their dogs, much like parents are responsible for their children. If a dog bites you or a loved one, it’s reasonable to say the owner should pay for your injuries. Without legal assistance, that might not happen. So, it’s important you speak with an attorney. 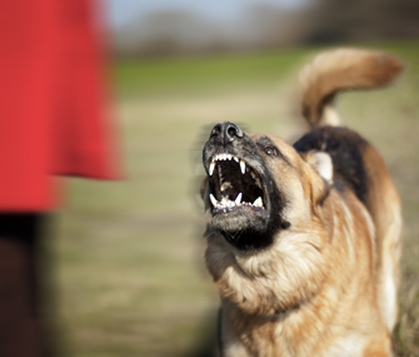 Make sure they are familiar with the laws and strict state liabilities regarding dog bite and animal attack cases. You also want someone that is experienced and compassionate. Donald Metcalf is the Jacksonville attorney that fits the description. 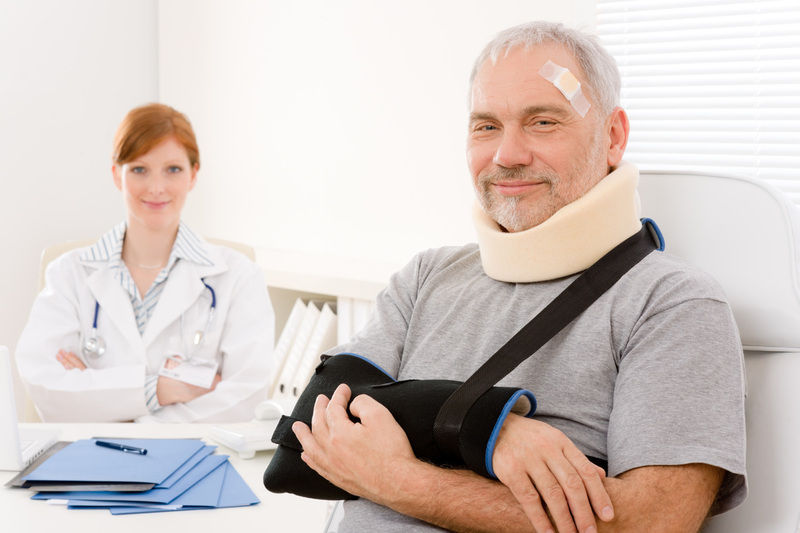 ​There are rules and specific regulations surrounding accident claims and damage recovery. 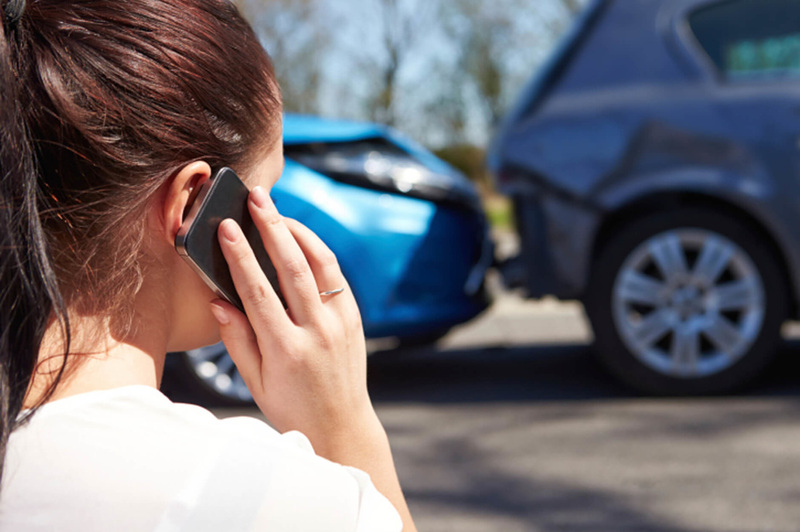 Make sure you contact an experience personal injury attorney that is experienced and knows all the regulations and restrictions that govern accident claims.